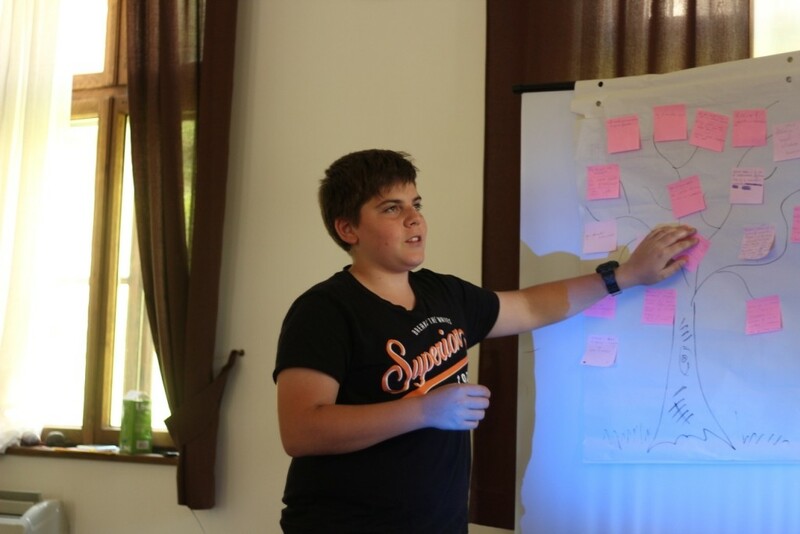 For a second consecutive year Bozhentsi was the home of the national summer camp “The Entrepreneur As a Discoverer”. 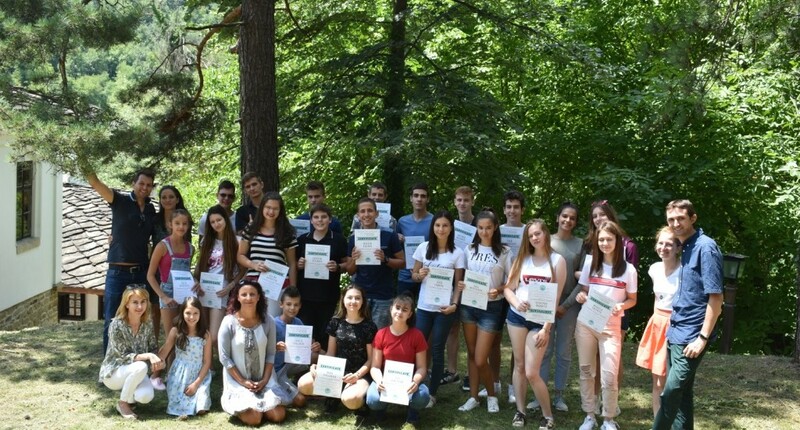 The camp, organized by the Bauersachs Foundation, in partnership with the Municipality of Gabrovo and the Regional Information Center – Gabrovo, accommodated 22 students from Plovdiv, Sofia, Veliko Tarnovo, Gabrovo and Rousse during the period 10 – 17 July. 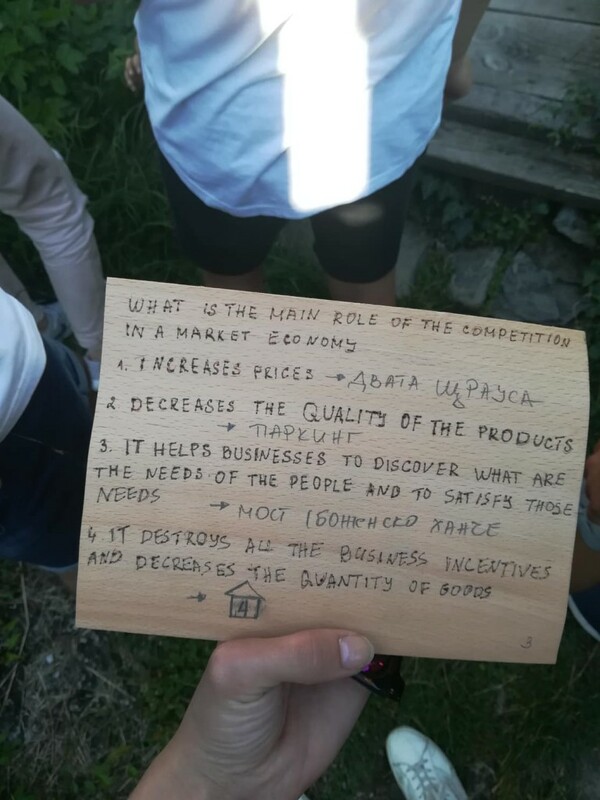 The camp gave basic understanding of the main economic principles, the world of the market economy and the role of the entrepreneur. 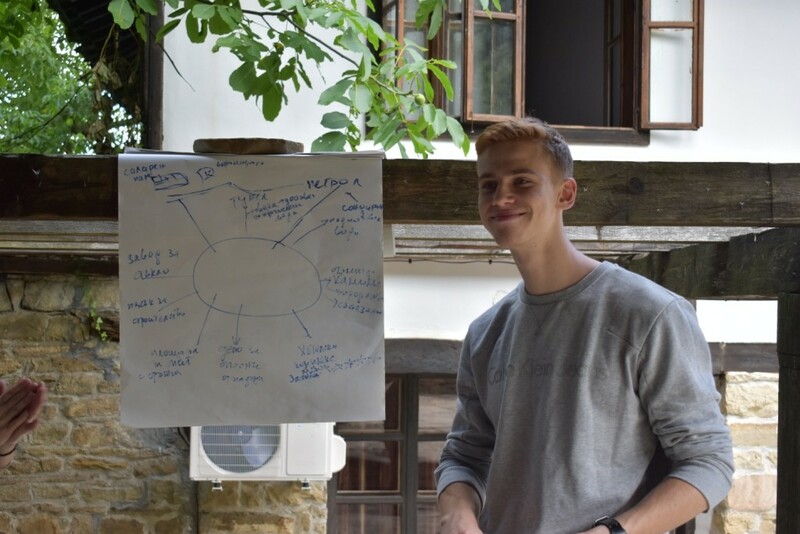 The training program aimed to develop entrepreneurship and creative thinking of students, as well as to build an image of the world as a place full of opportunities. 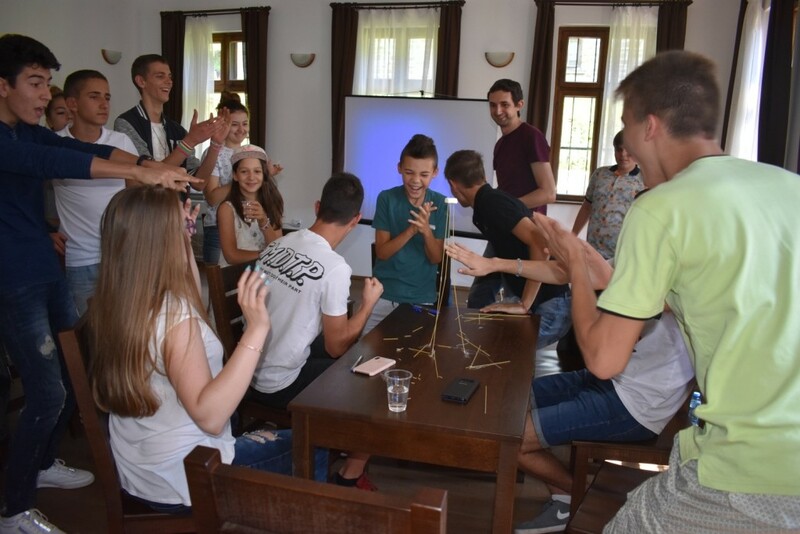 As the other initiatives, part of “The Entrepreneur As a Discoverer”, the national camp was based on learning through game situations, examples and discussions as well as team work and casework. 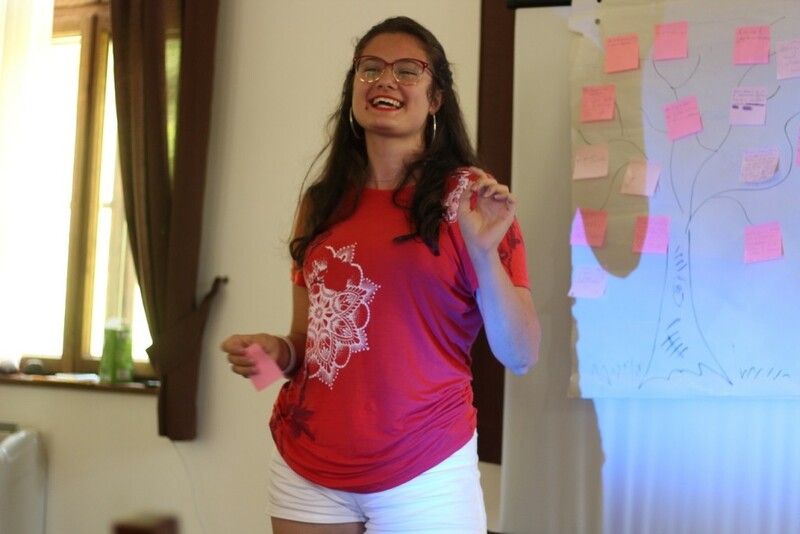 One of the main elements of the camp was the external motivational lectures. 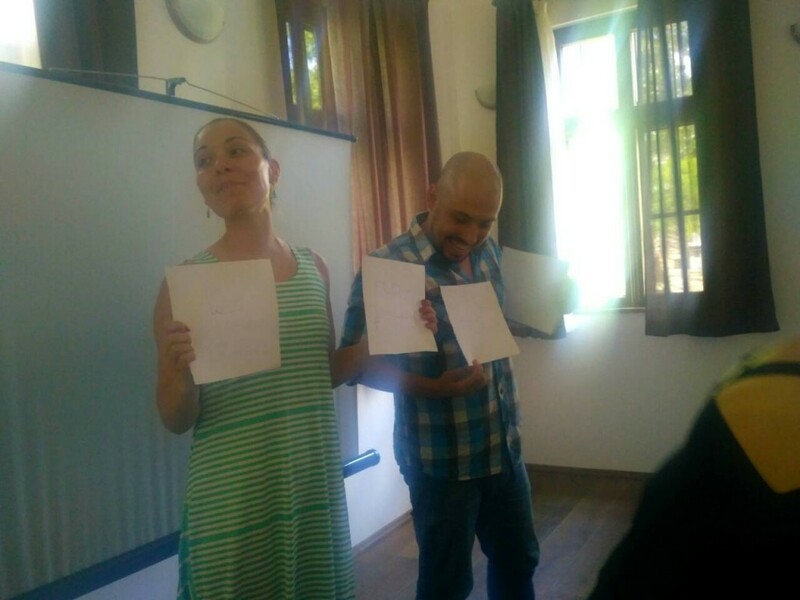 This year our guests were Valia and Ivan from Limacon Event Center, who shared with the students their experience and tips for developing their own business. 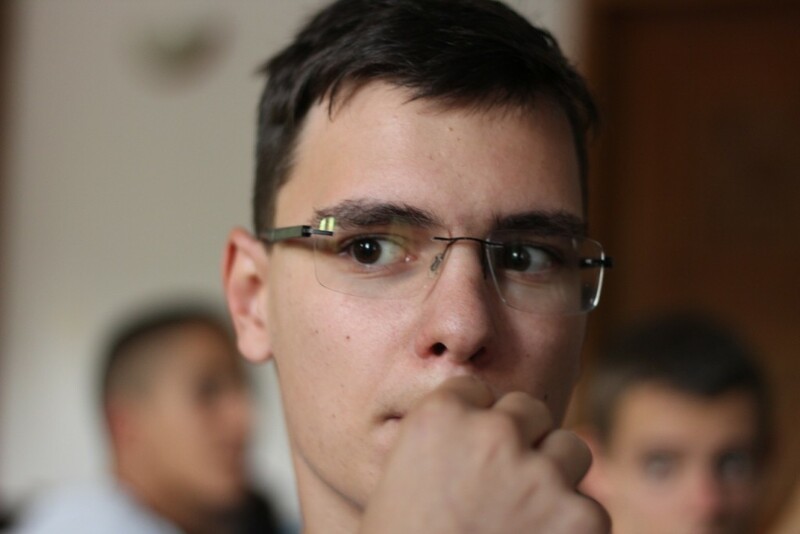 Emilyan Enev from the blockchain startup Recheck gave a very inspiring motivational speech and shared with the students what it is like do to develop a high-tech business and to be one of the pioneers in your field. 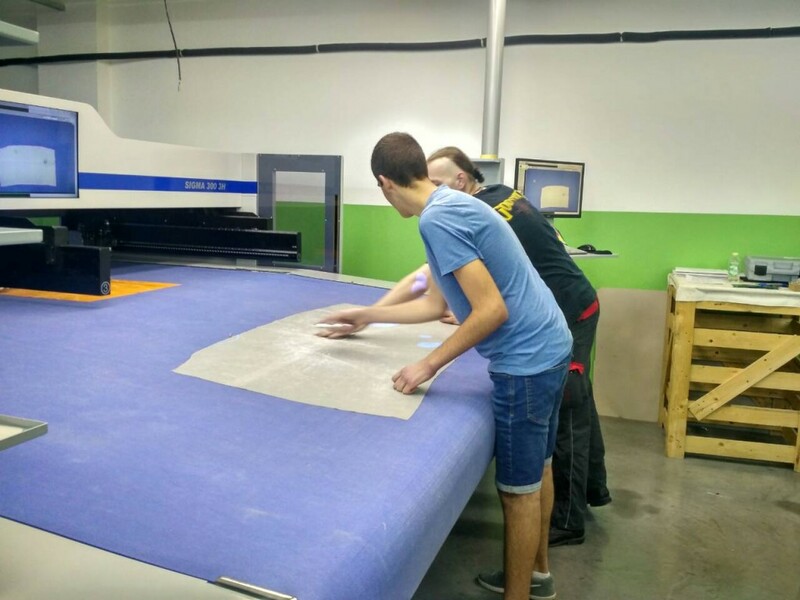 This year we also visited a few of the innovative companies in Gabrovo. The first stop of our tour was “AMK Driving and Control Equipment”, part of the German holding AMK, one of the world’s leading manufacturers of electric motors, electric drives and control equipment. The participants met personally with the manager Kaloyan Ivanov. Not only did he tell them about the company and its production, but also shared the story of his own path of achieving his dreams. 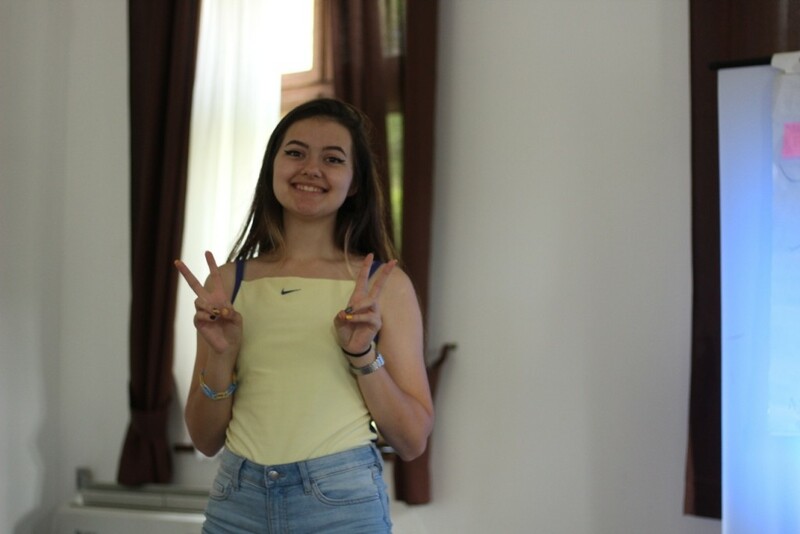 The students also visited the manufacturer of designer handbags, wallets, belts and accessories – Prince, where they learned about the basic moments in creating a high quality product. 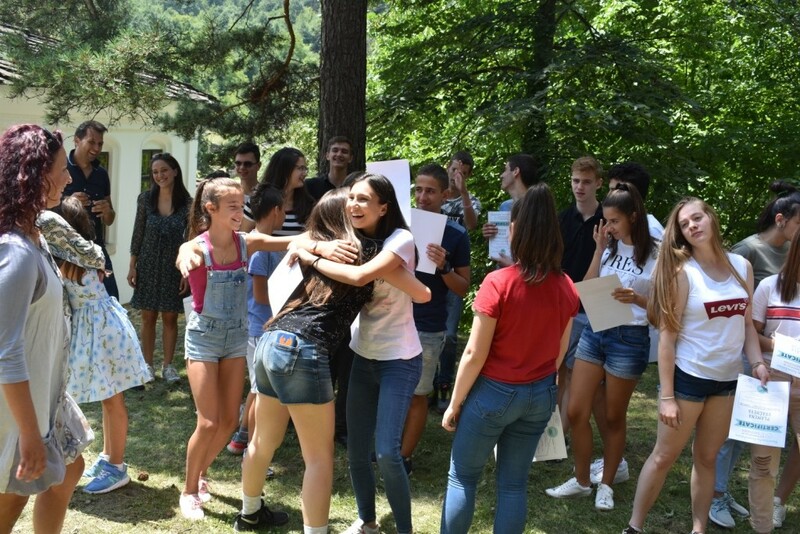 In addition to the “Heroes of Gabrovo” Escape room, the camp also launched another new training element, part of the Entrepreneur As a Discoverer’s portfolio – The Economic Treasure Hunt. Within nearly two hours, the youths had to combine teamwork, logical thinking, basic economic knowledge and speed to find the buried treasure and the awards that were expecting them.